Cole now drops a new freestyle out of nowhere called ‘Album Of The Year’ over Nas’ classic ‘Oochie Wally‘. He went off. It looks like we might just get an onslaught of new music now and we’re here for it. 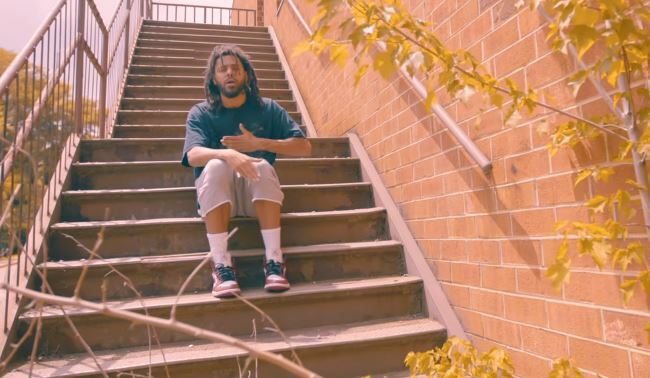 In fact, in the video’s description, Cole announces a mixtape called The Off Season as a prelude to The Fall Off. Check the video out below.